The offices are available on an all inclusive basis excluding rates. 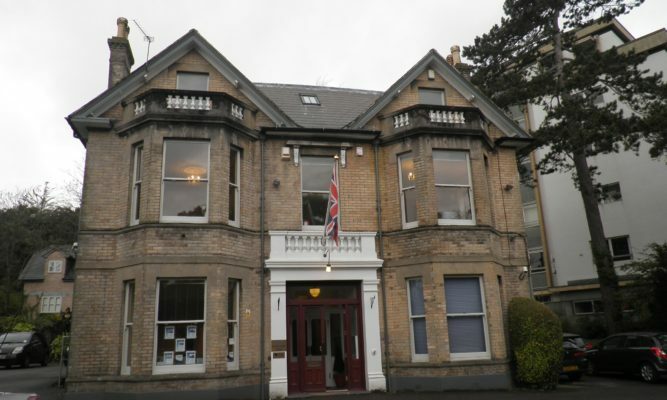 We are advised that the premises have B1 office use but we advise all applicants should rely upon their own enquiries. 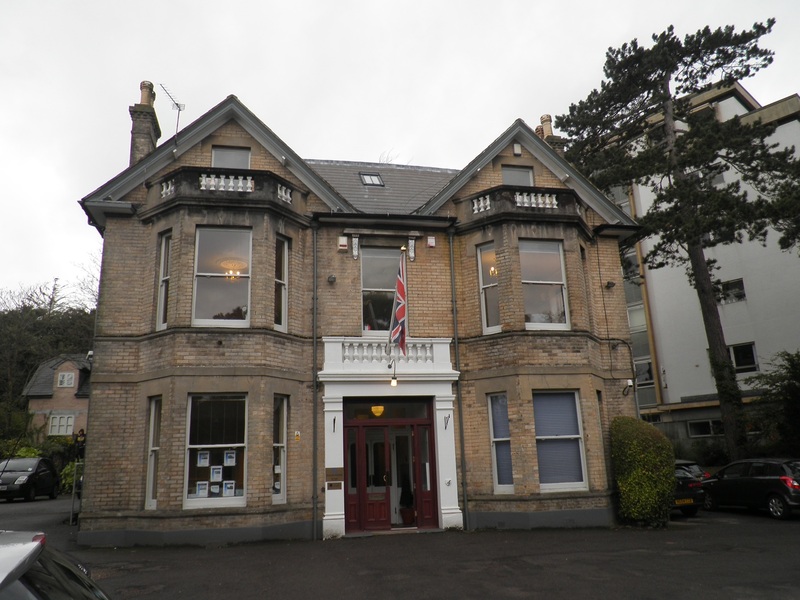 Available on a new lease with terms to be negotiated at a rental of £8,000 per annum for both offices.